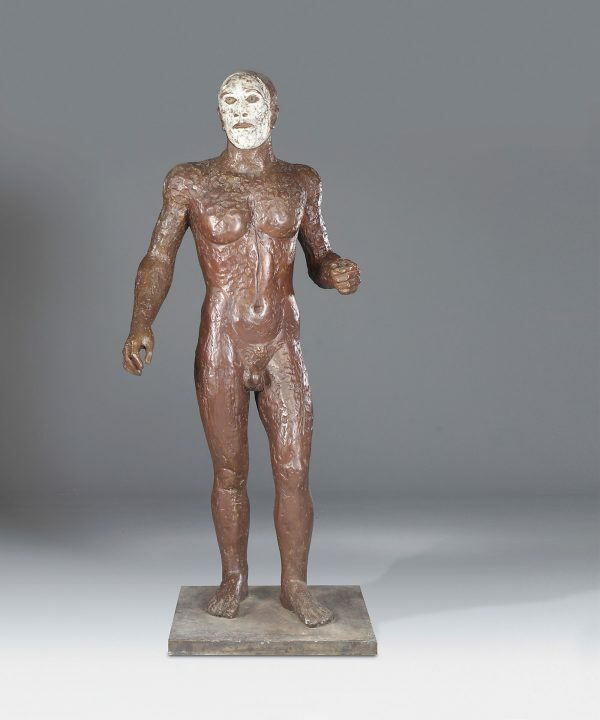 This work is from a series of sculptures which were inspired by two fifth-century Greek statues of warriors found in the sea off Calabria, southern Italy, in the 1970s. 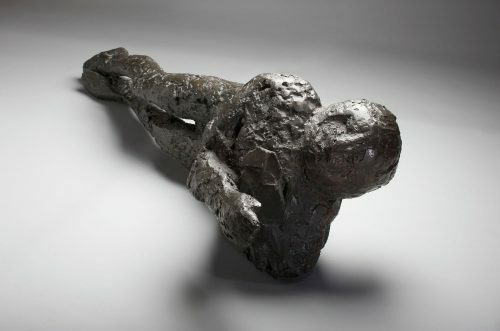 These mercenaries demanded their payment in the form of sacrifice. 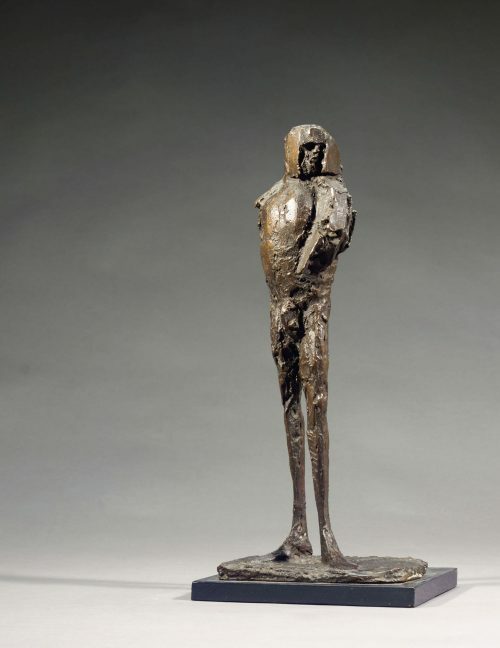 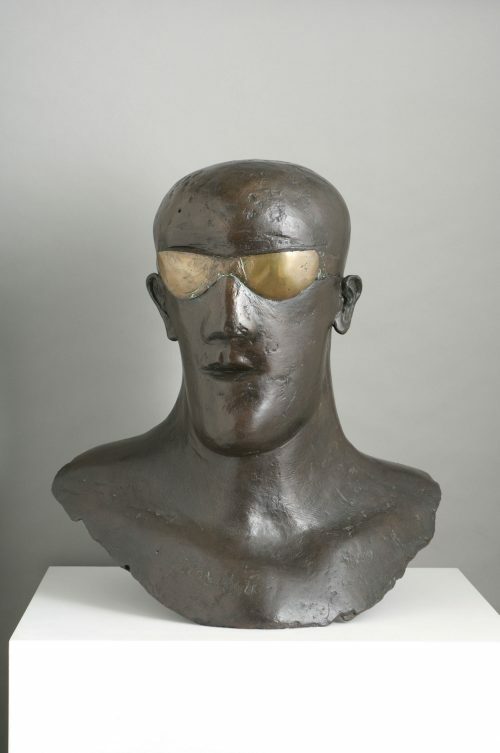 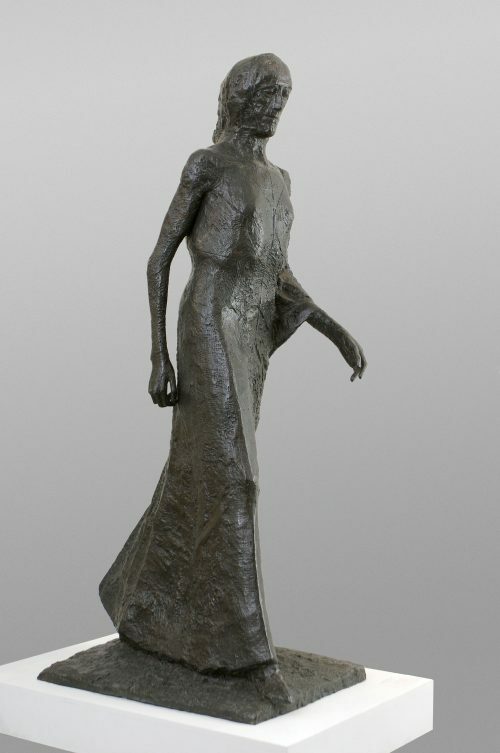 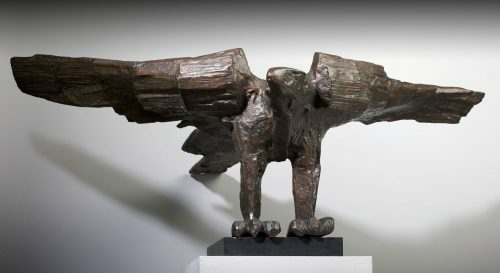 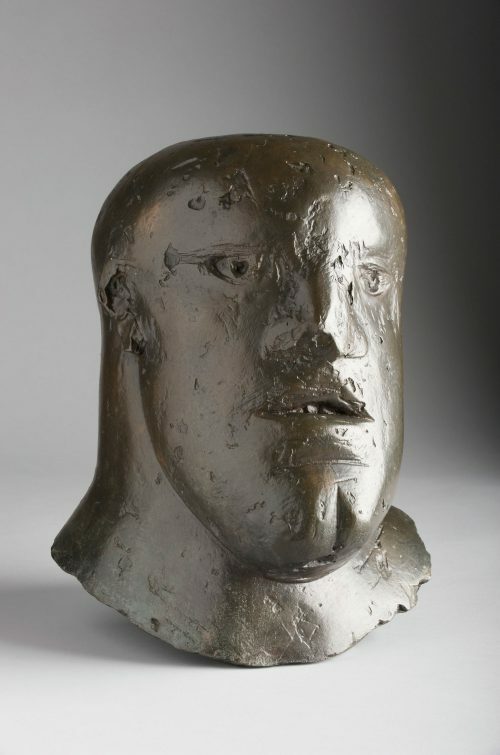 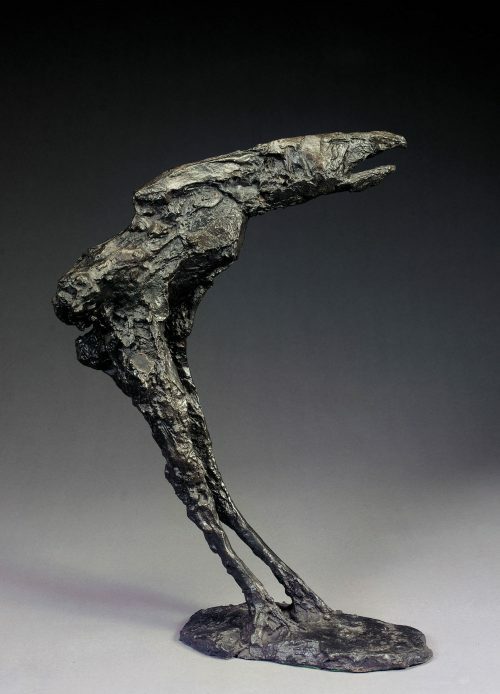 Dame Elisabeth Frink found the combination of beauty and uneasiness in the original sculpture appealing. 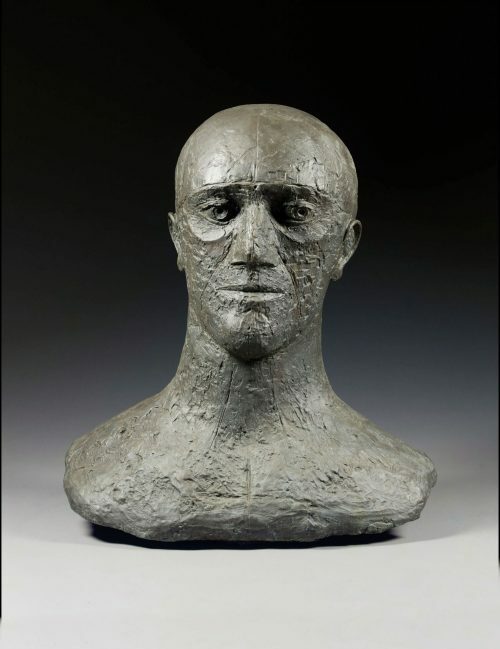 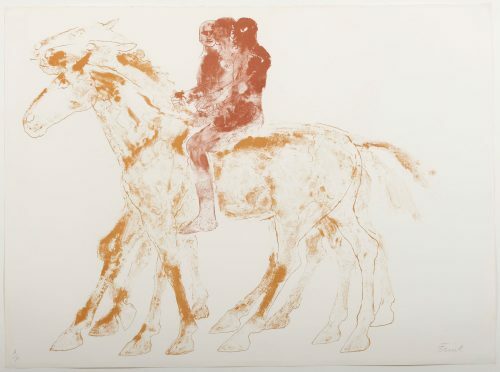 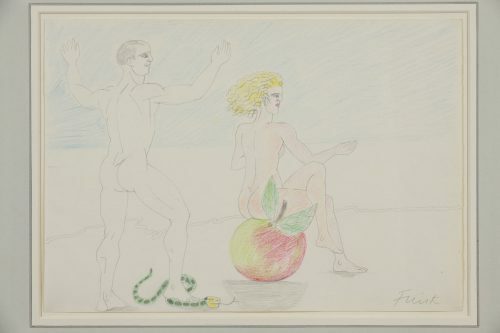 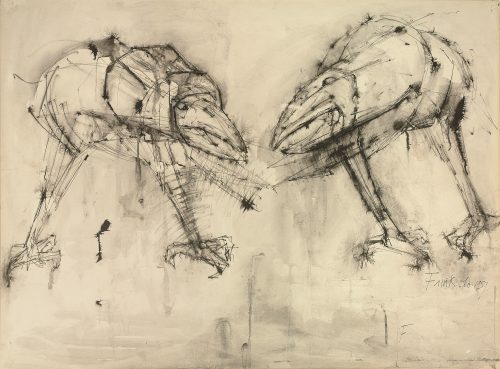 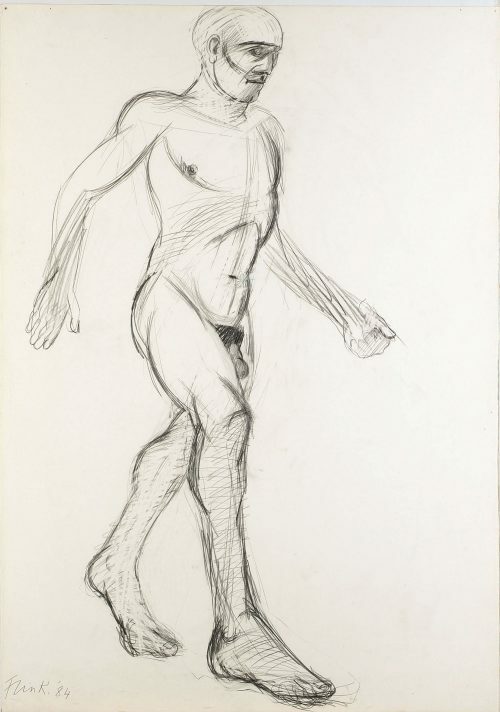 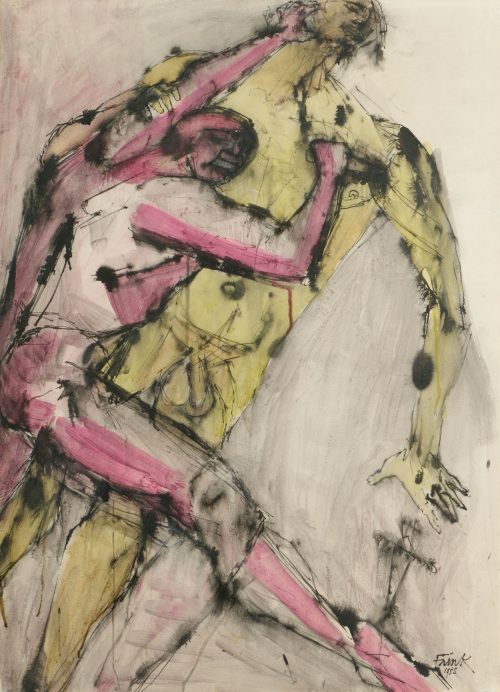 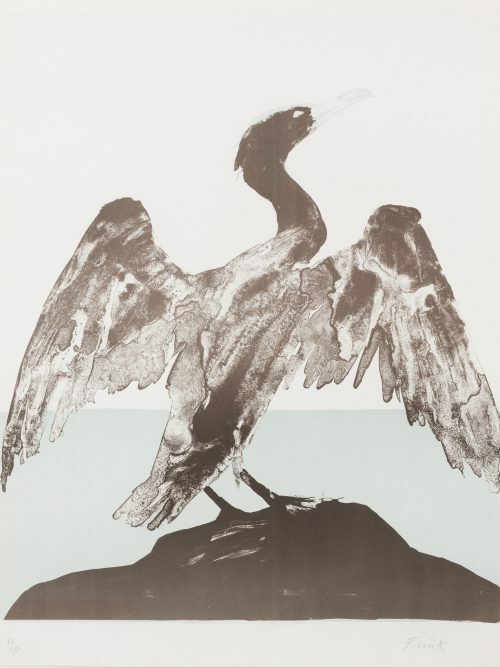 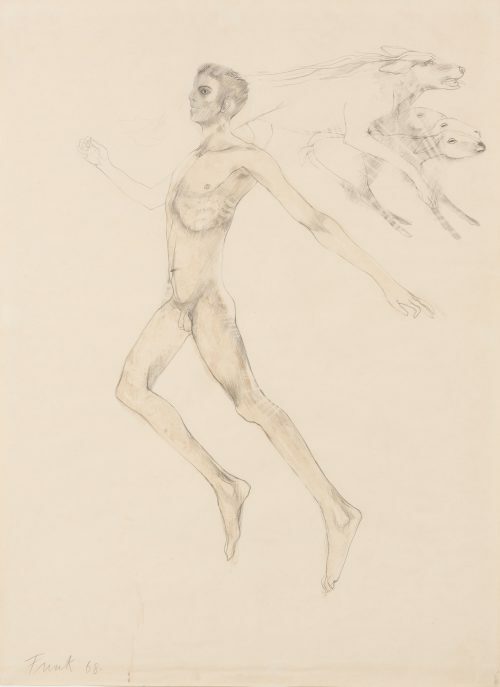 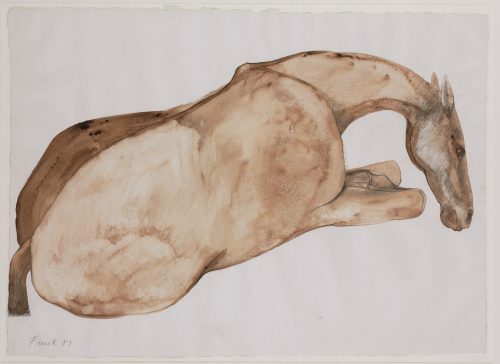 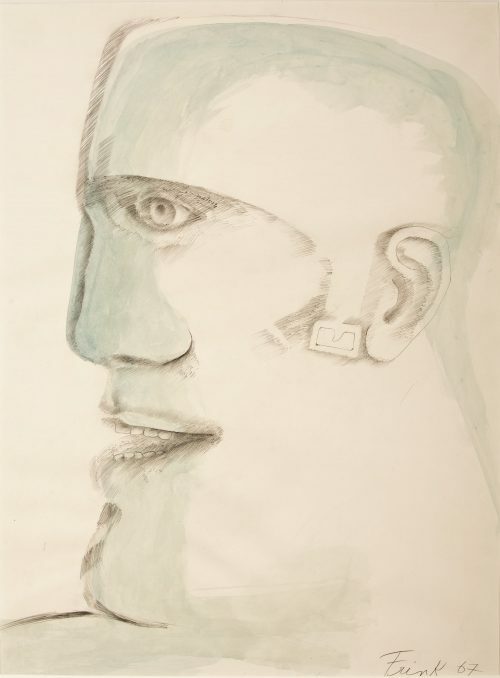 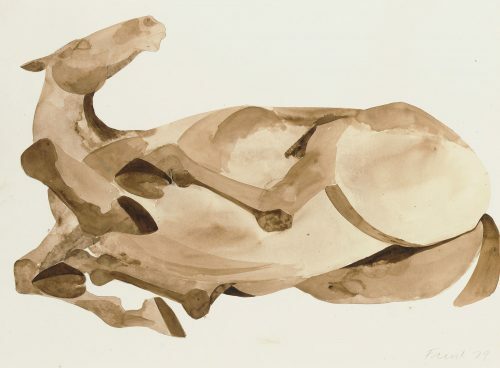 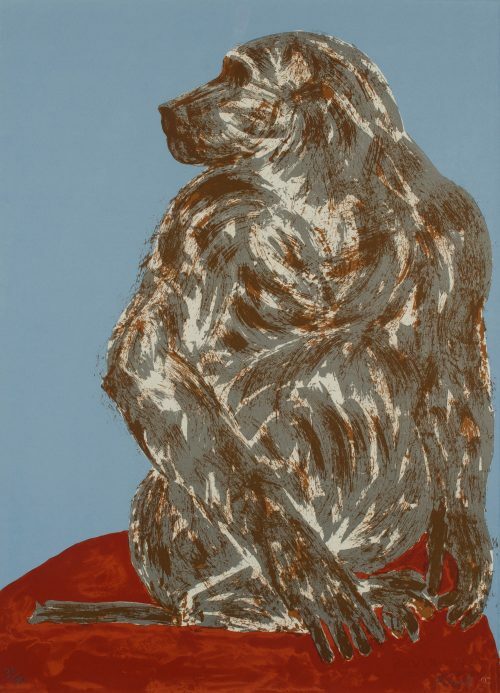 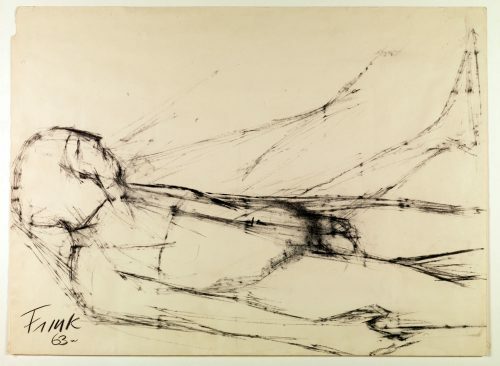 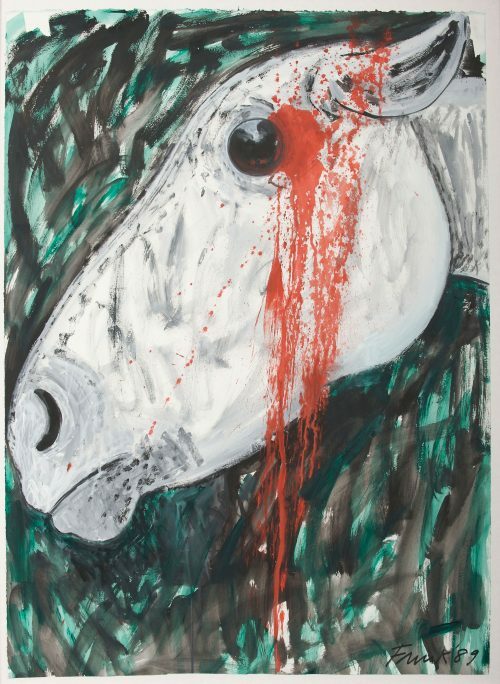 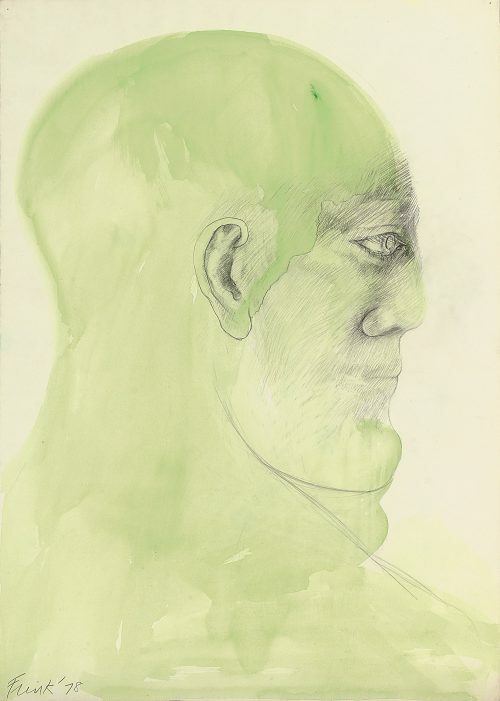 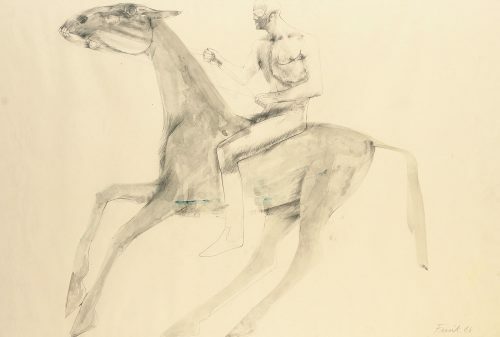 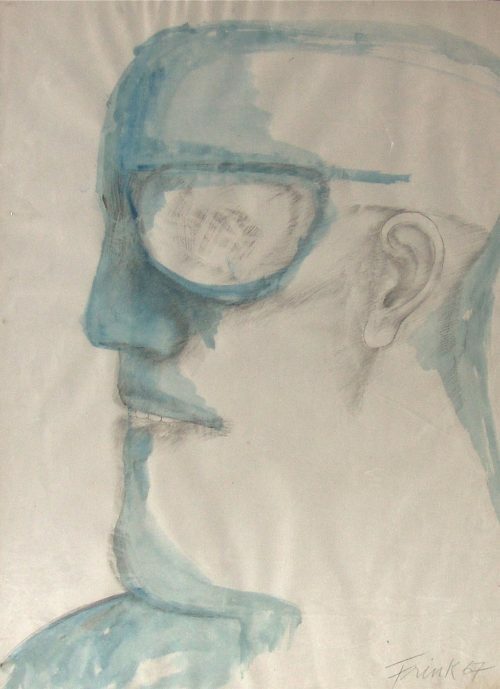 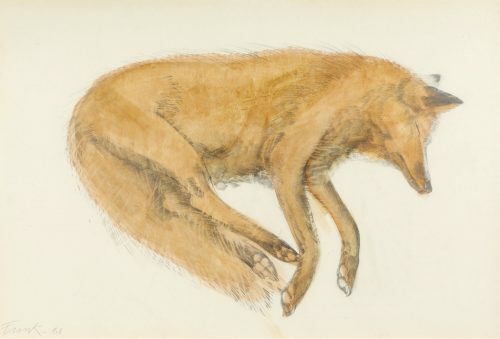 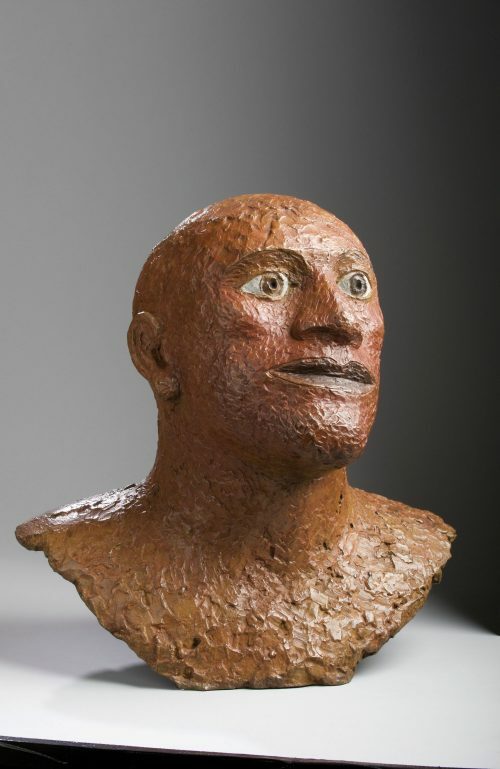 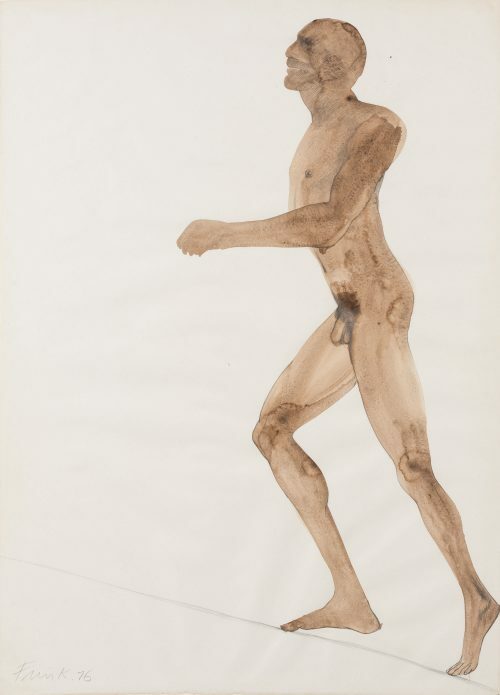 More from Dame Elisabeth Frink, C.H., R.A.